Have a question for Nora's Pension? 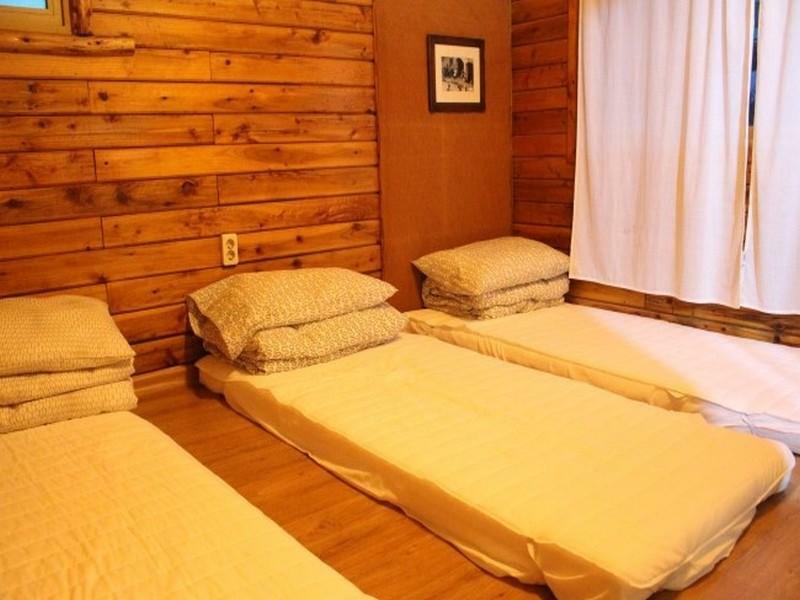 Ideal for fun and relaxation, Nora's Pension is located in the Jungmun area of Jeju Island. The excitement of the city center is only away. With its convenient location, the hotel offers easy access to the city's must-see destinations. At Nora's Pension, the excellent service and superior facilities make for an unforgettable stay. A selection of top-class facilities such as free Wi-Fi in all rooms, express check-in/check-out, luggage storage, Wi-Fi in public areas, tours can be enjoyed at the hotel. In addition, all guestrooms feature a variety of comforts. Many rooms even provide television LCD/plasma screen, complimentary instant coffee, complimentary tea, sewing kit, internet access – wireless (complimentary) to please the most discerning guest. The hotel's recreational facilities, which include garden are designed for escape and relaxation. Whatever your reason for visiting Jeju Island, the Nora's Pension is the perfect venue for an exhilarating and exciting break away.